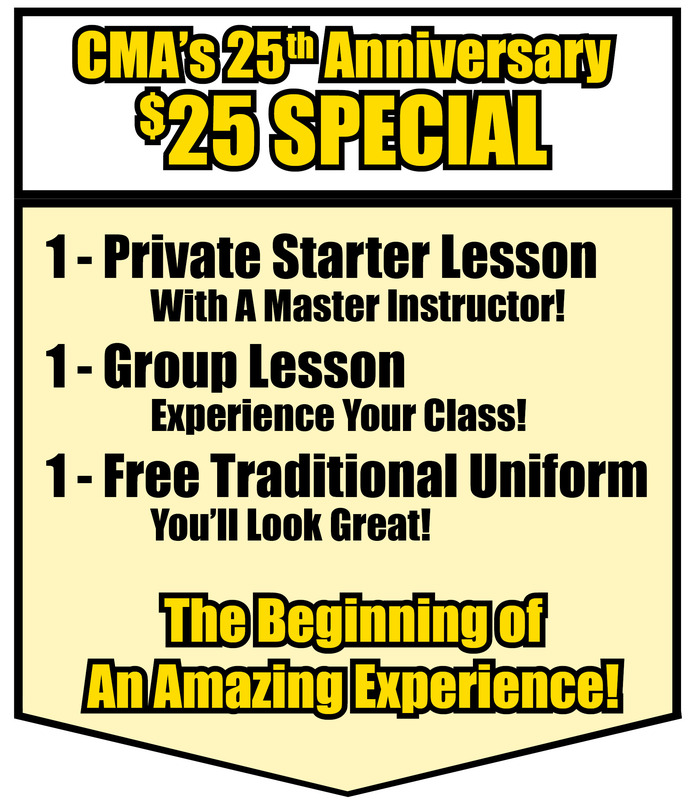 The martial arts classes for kids at the Center for Martial Arts are a great way to develop self-esteem and confidence, teach discipline and self-control, help channel energy, develop lifelong self defense skills, encourage positive work and academic values and are tons of fun. 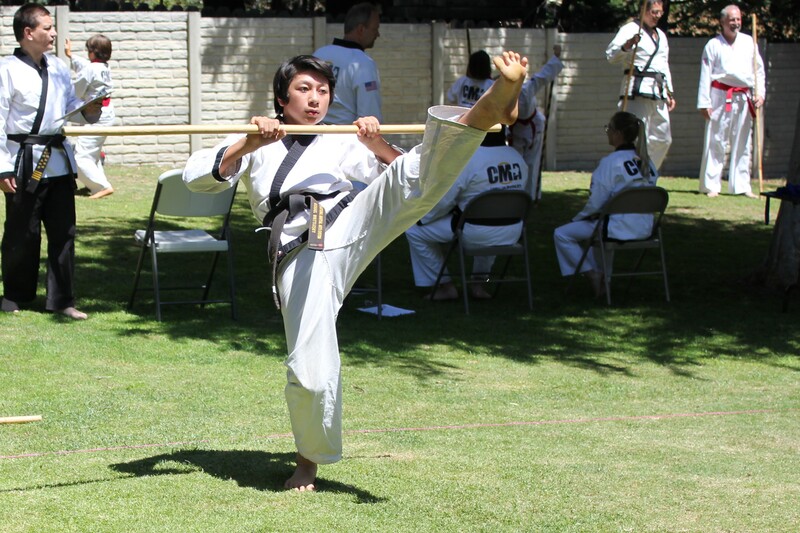 The Center for Martial Arts strives to provide a safe environment for children to improve their daily lives, physically, mentally, and emotionally, utilizing the martial art of Tang Soo Do as a positive tool to achieve short and long term life goals. We aim to create a community for friendship and social activity and strive for excellence in innovative teaching methods, incorporating modern methods of education and human development with traditional martial arts. 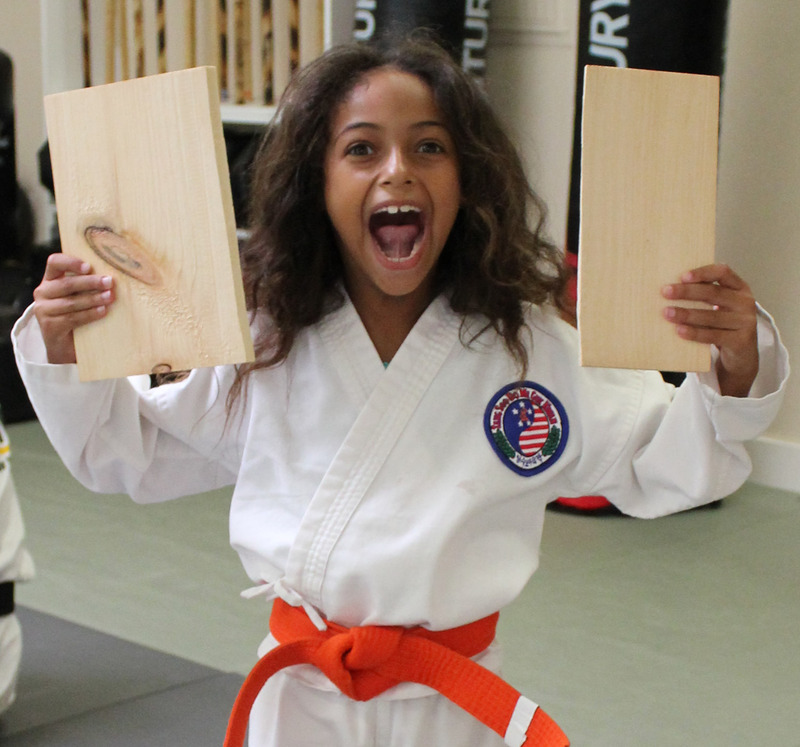 By learning to focus and try hard, children realize they can be highly successful in Martial Arts and in life.